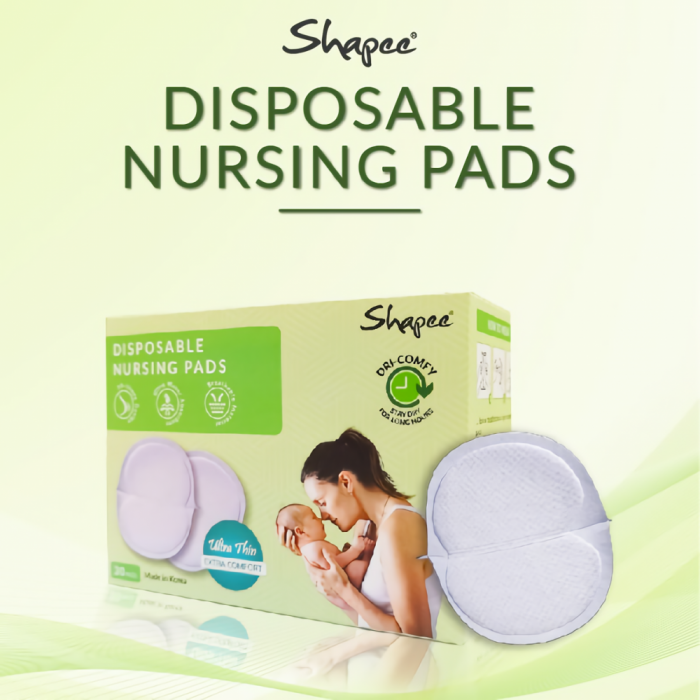 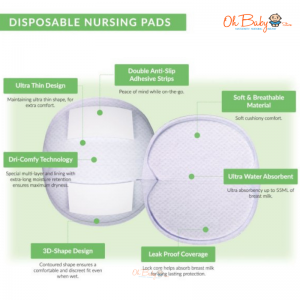 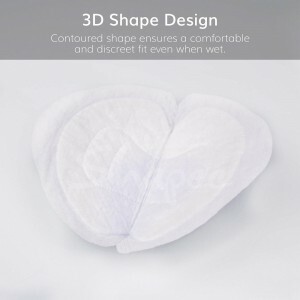 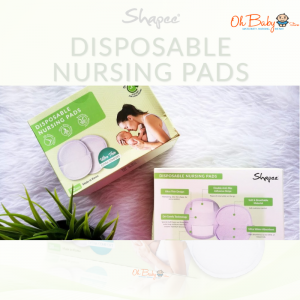 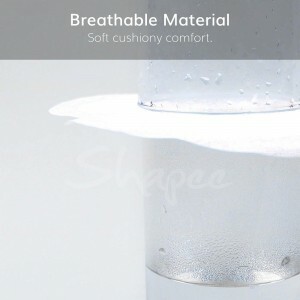 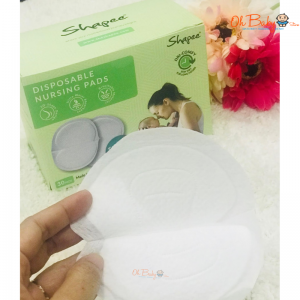 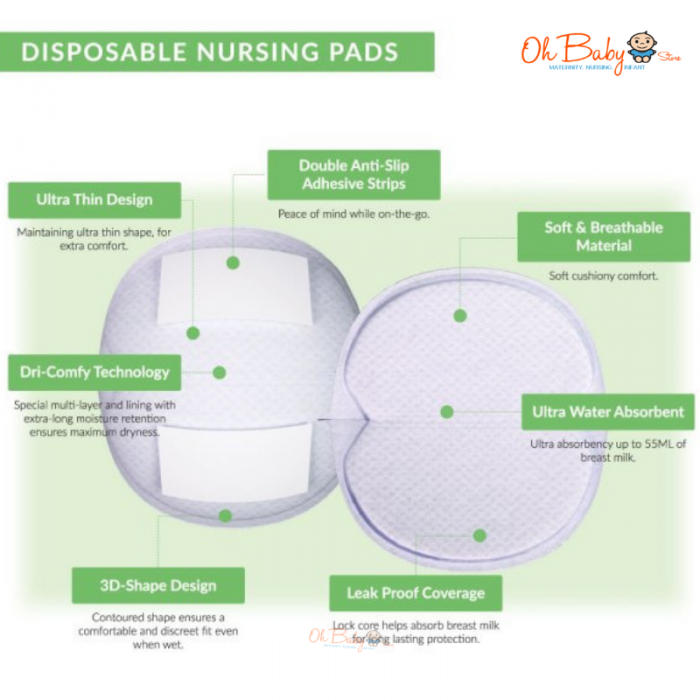 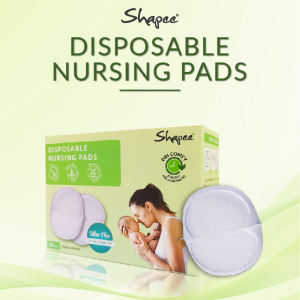 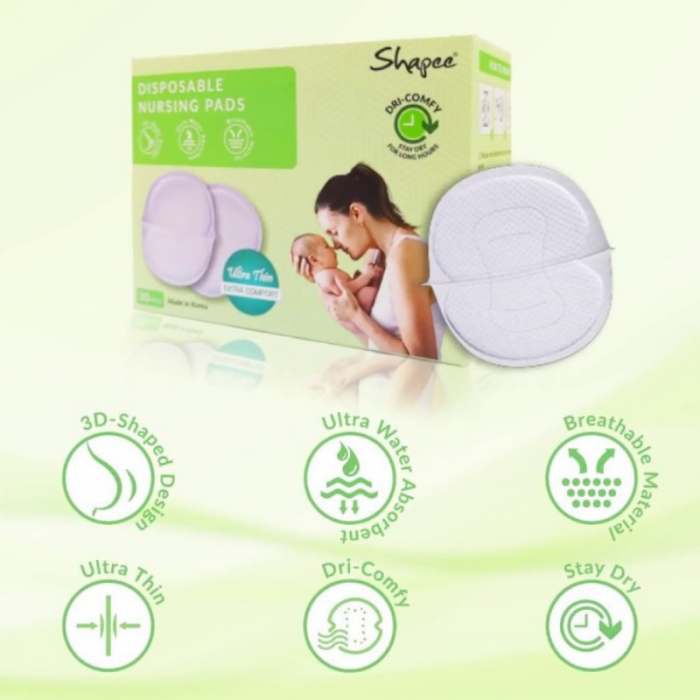 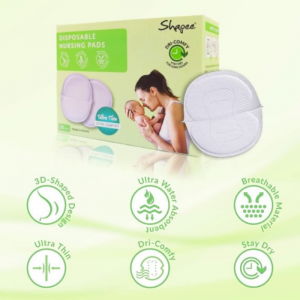 3D-Shape Design-Contoured shape ensures a comfortable and discreet fit even when wet. 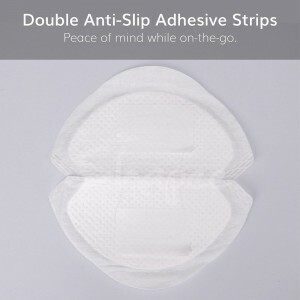 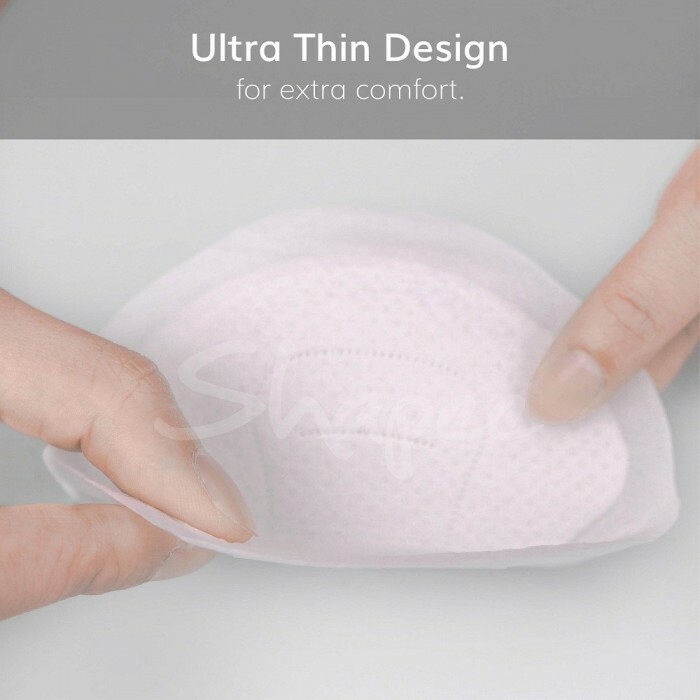 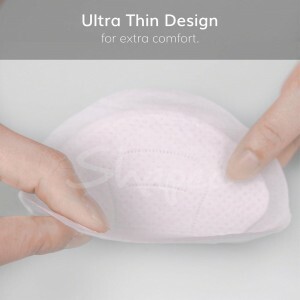 Ultra Thin Design-Maintaining ultra thin shape in 1mm, for extra comfort. 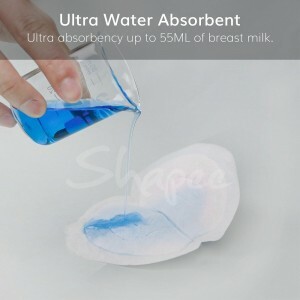 Ultra Water Absorbent-Ultra absorbency up to 55ml of breast milk. 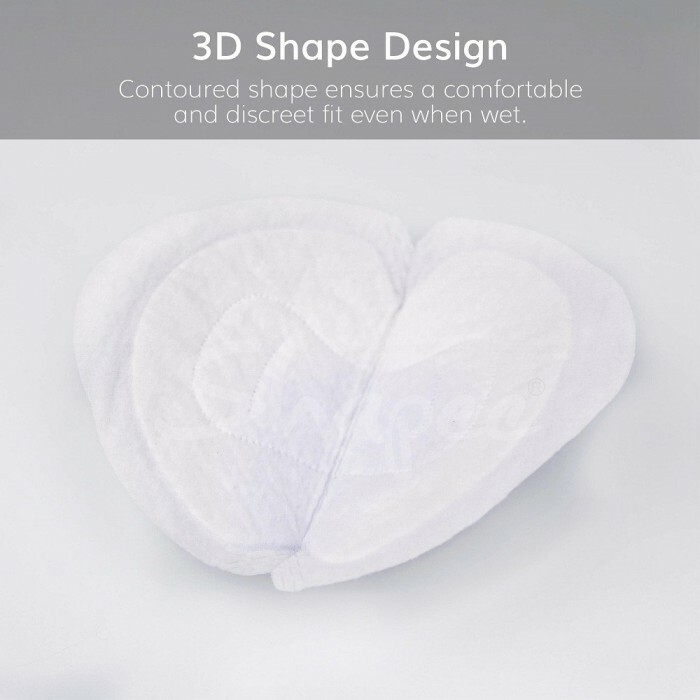 Dri-Comfy Technology-Special multi-layer and lining with extra-long moisture retention ensures maximum dryness. 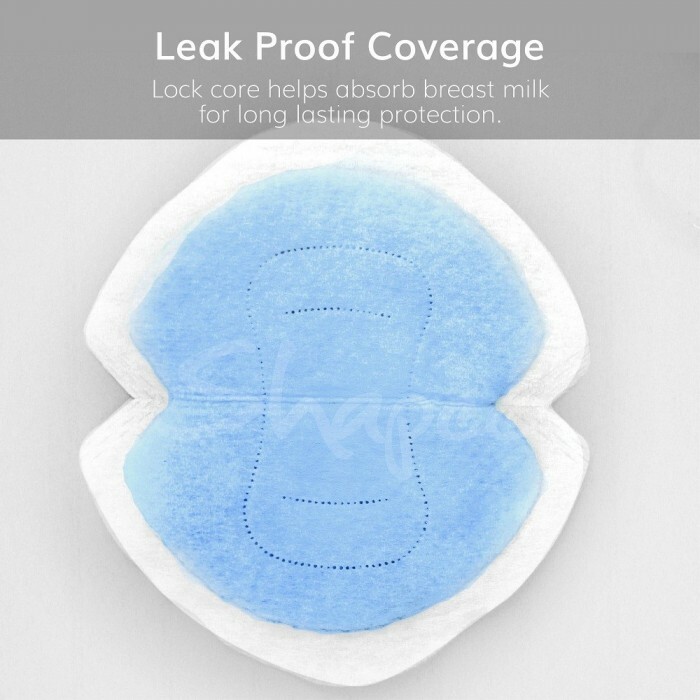 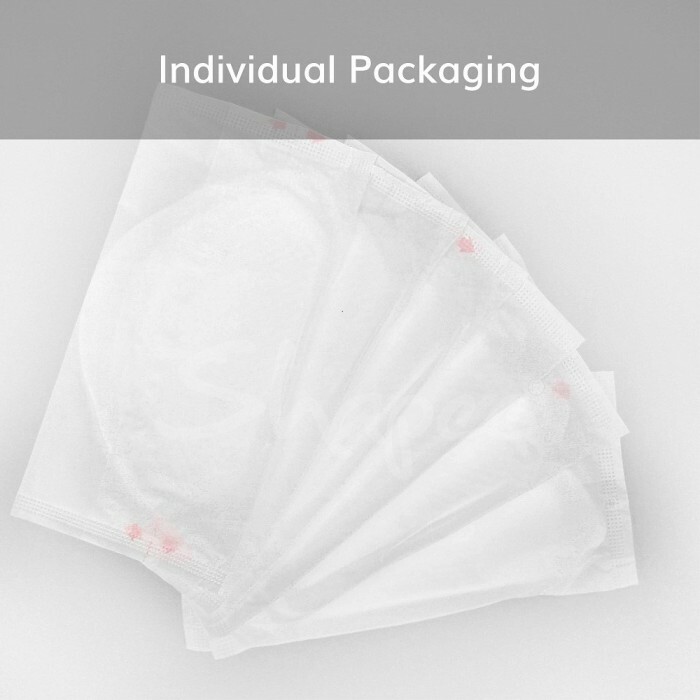 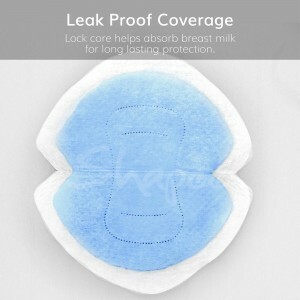 Leak Proof Coverage-Lock core helps absorb breast milk for long lasting protection.